This is the story in the Daily Mail newspaper that resulted from information supplied by our whistleblower. The source retained their anonymity and the artcile appeared on page three. An animal rescue charity has admitted covering up the death of one of the star attractions at its zoo. Colin the spectacled caiman allegedly died after keepers left him in an outside enclosure during cold weather. But for nearly a month, a notice on his enclosure told visitors the 7ft reptile had been rehomed. 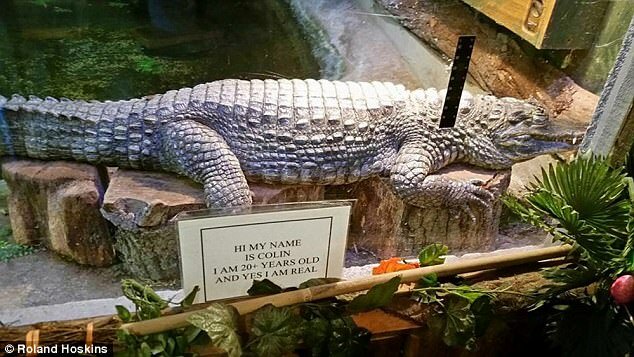 Colin was at least 36 years old and was from a species from Central and South America closely related to alligators and crocodiles. 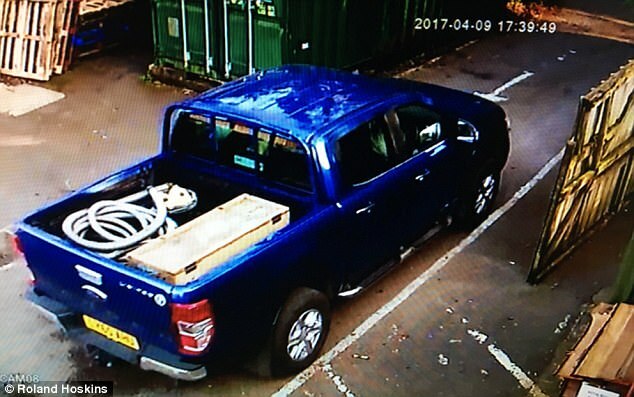 The zoo, Beaver Water World in Tatsfield, Surrey, says he was found dead on April 9. A witness, who does not wish to be named, alleges that Colin was left outside in late March as overnight temperatures dropped to 3C (37F). He claims staff only realised the caiman was dead when he had not moved for more than a week. 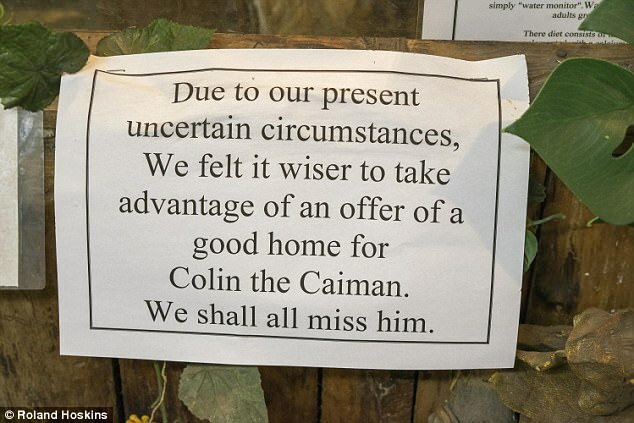 The zoo, which is facing eviction and is trying to raise £500,000 to find a new home, put a sign on Colin's enclosure saying that 'due to our present uncertain circumstances' the owners had 'felt it wiser to take advantage of an offer of a good home for Colin the caiman. The witness said it had been common knowledge among staff that Colin was dead. 'He was put in the outside enclosure towards the end of March and hadn't moved for at least a week. 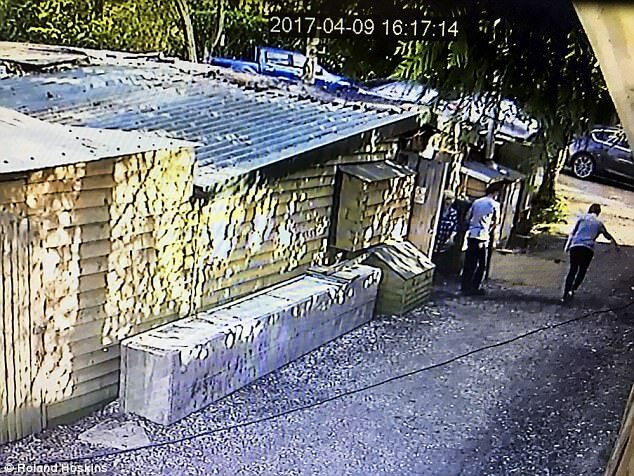 CCTV footage taken on April 9 from an adjoining property appears to show staff prodding a motionless Colin with a broom. They then carry a wooden box to a truck. Separate video footage is said to show Colin's body being wrapped in a blue plastic sheet. Defra guidelines say post-mortem examinations must be done when an animal dies at a zoo. However, Beaver Water World said it felt a post-mortem was 'unlikely to throw any light on the cause of death', adding that Colin had looked 'pretty healthy'. Mrs Quayle said the signs saying he had been rehomed were put up as 'it is sometimes better to sugar the pill for the general public'. The zoo has more than 400 animals including boa constrictors, lizards, meerkats and birds. It is trying to raise £500,000 to find new premises after being served with a notice to quit as the landlord has other plans for the site. So far its GoFundMe page has received donations of just £5,700.